With over 10 years experience in Garden Design, Landscaping and routine maintenance (company name here) are your most trusted source for all things to do with your garden. Started in 2oo4 we have completed over 100 gardens, from decking & fencing to artificial grass & driveways, we cover it all. Everything we do, from the design, construction and finishing touches are completed in house, all to the highest standard possible. We service central Scotland, Glasgow & its surrounding areas, including Giffnock. Let us take care of your outside space. From furniture to planters and ideas for your patio, (company name) is here for you. 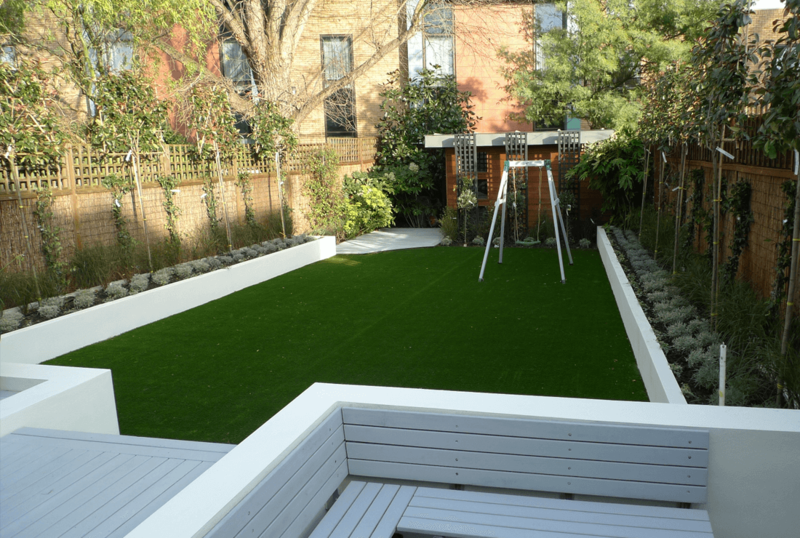 Our own in-house house teams carry out all of the Landscaping works from start to finish, therefore none of the works are sub-contracted. We pride ourselves on high quality work using the best materials, treating our clients and sites with professionalism from the first foot on site to the final clean up. Weekly or monthly maintenance packages available for lawn care, bushes, shrubs & plants. We specialise in creating beautiful garden design within Glasgow and Central Scotland. Get in touch and we will come and have a look at your garden. A member of our team will visit your property, go over your ideas, requirements and how we can incorporate these into a great garden design. 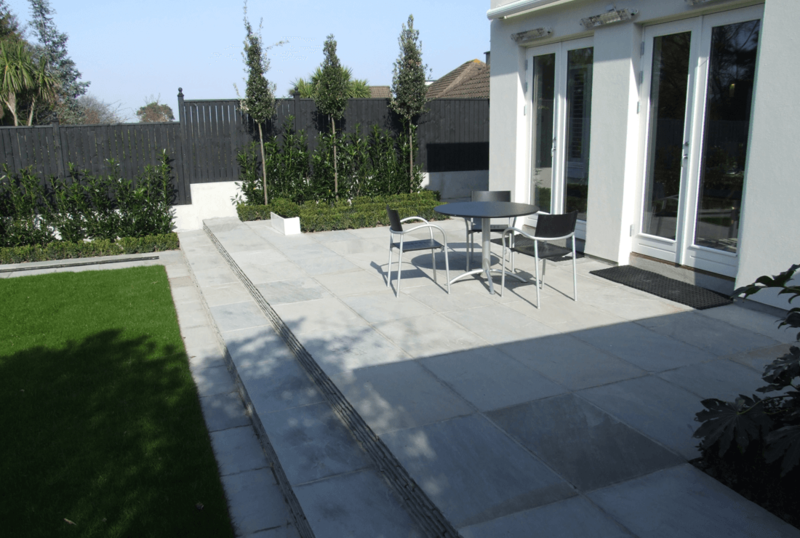 Have a look below for some of our recent projects including Garden Re-Designs, Landscaping, Driveways, Patios, Decking and Fencing. If you are looking for a job well done by a friendly and efficient team who keep to promised schedules and someone who will talk to you in order to deliver exactly what you want then (your company name here) are who you should get in contact with! I would not hesitate to recommend (your company name here) to anyone I know. Their work was 1st class. The team at Glasgow Landscape Gardens completely transformed my garden in the projected time and were very professional. 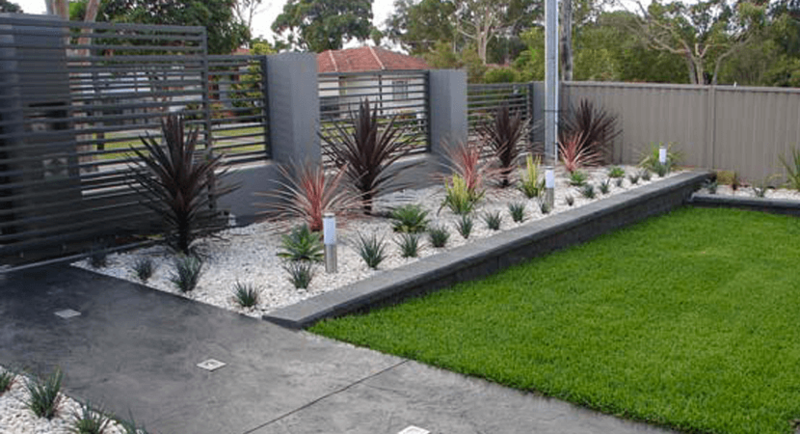 Founded in 2006 and now with over 10 years experience in Garden Design, Landscaping and routine maintenance (company name here) are your most trusted source for all things to do with your garden. In the last 10 years we have completed over 100 gardens, from decking & fencing to artificial grass & driveways, we cover it all. Everything we do, from the design, construction and finishing touches are completed in house, all to the highest standard possible.